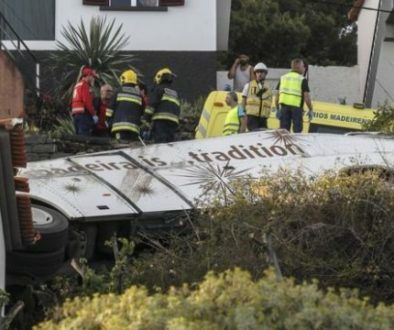 Trail of destruction in Southern Africa. 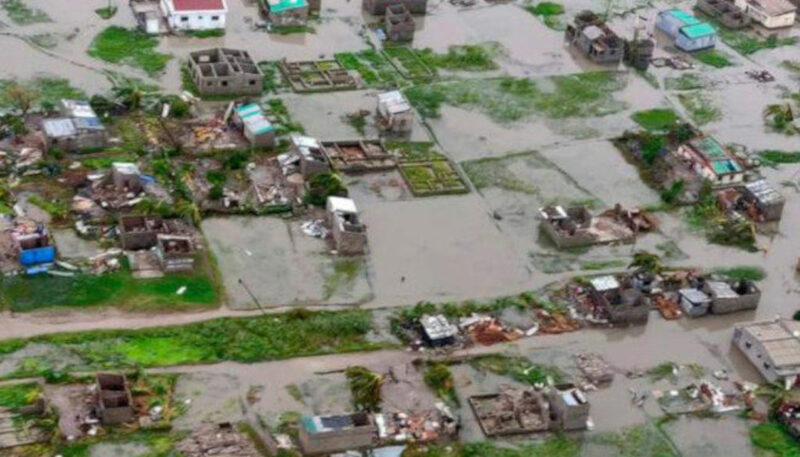 Survivors of Cyclone Idai are trying to get their lives back to normal after last week’s storm left a trail of destruction in Southern Africa. Zimbabwe, Malawi and the city of Beira in Mozambique were all hit particularly hard. Survivors in Mozambique, however, feel the government has forgotten about them.